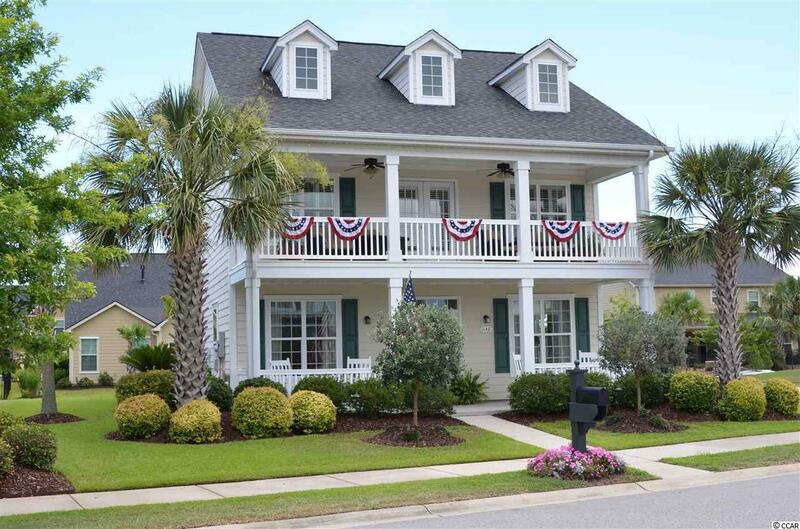 We are offering a "Charleston Style, "Double-Decker Porch home in the Market Common District of Myrtle Beach. This property is situated on a beautiful corner lot and has had numerous upgrades and added features. 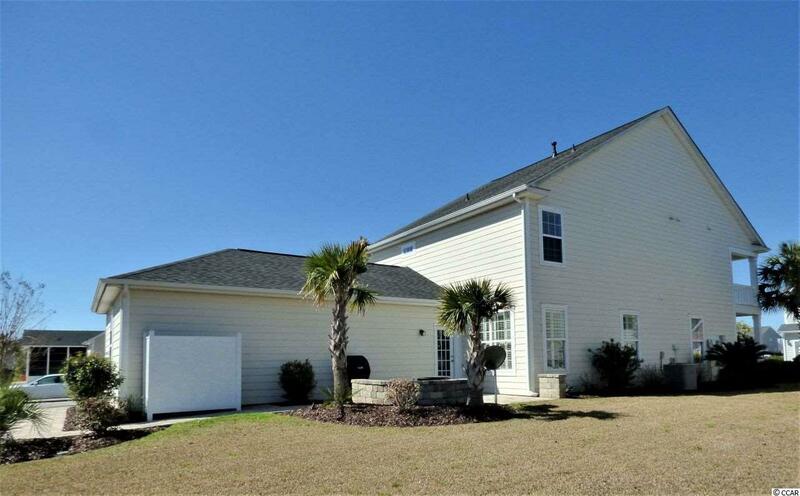 The house, which has 3 spacious bedrooms and 2 bathrooms also boasts a two-car garage with a third "bay that can be used for golf cart parking or a large workshop. The first-floor is a wonderful entertainment space with beautiful light colored hardwoods and a large eat-in kitchen with stainless steel appliances and granite counter tops. There are two spacious living areas and a half bath. Also on the ground floor there is a flex room, currently formatted as formal dining room - this space has a large walk in closet, so it can be used as a fourth bedroom or an office. As you move to the second floor, you will fall in love with the Master suite which features a beautiful custom closet and a very well-appointed master-bath. 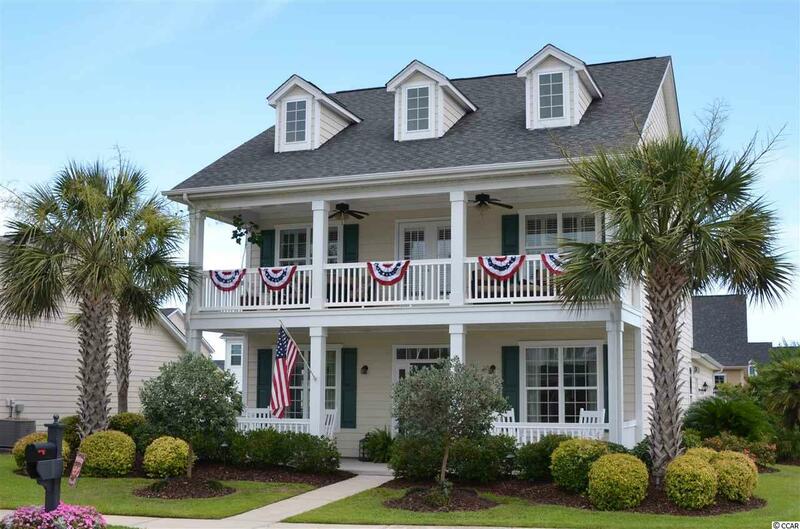 The second-floor porch which provides a great place to relax and enjoy the amazing views of the sun as it sets on Myrtle Beach is accessed via the Master bedroom. This level also includes two additional bedrooms, a guest bath, and, importantly, a second-floor laundry room all with numerous added features. Other upgrades include Plantation shutters, beautiful, high-end landscaping, a relaxing paver patio, which is not visible from the street, top quality LED landscape lighting, and a full irrigation system. 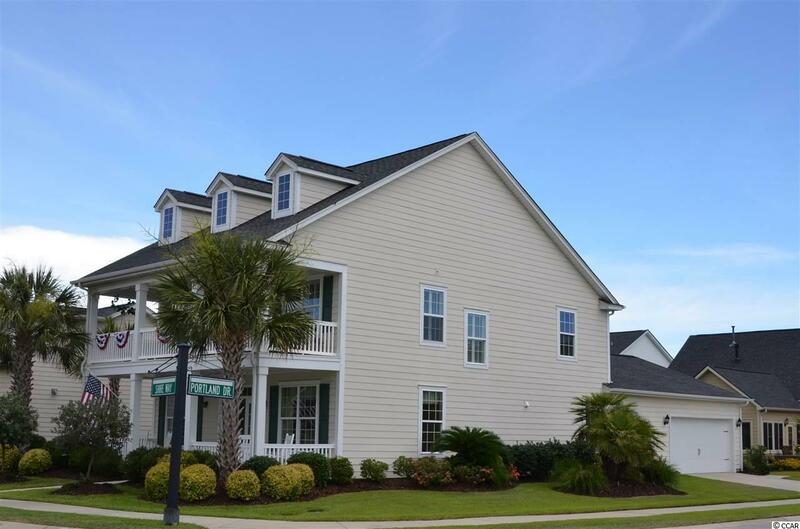 All of this is available in the Highlands at Withers Preserve, a Market Common neighborhood; which means you will be minutes from the beach and even closer to shopping, dining, and entertainment. NEW INFORMATION - This home now includes a 1 year home warranty and the homeowner will pay the HOA fees for the first year after purchase! !